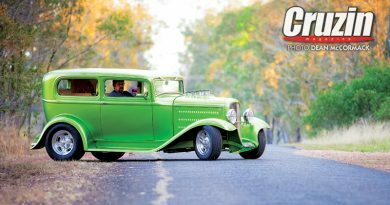 If you happen to spot a bunch of kooky characters in cool cars heading north on the Hume Highway this week, it’ll be the Cranksters Rod and Kustom Club (Victorian chapter) enroute to the Hot Rod and Custom Auto Expo in Sydney. They’re unlikely to be in Wizard of Oz attire, but they are likely to have a few crazy tales from the trip. 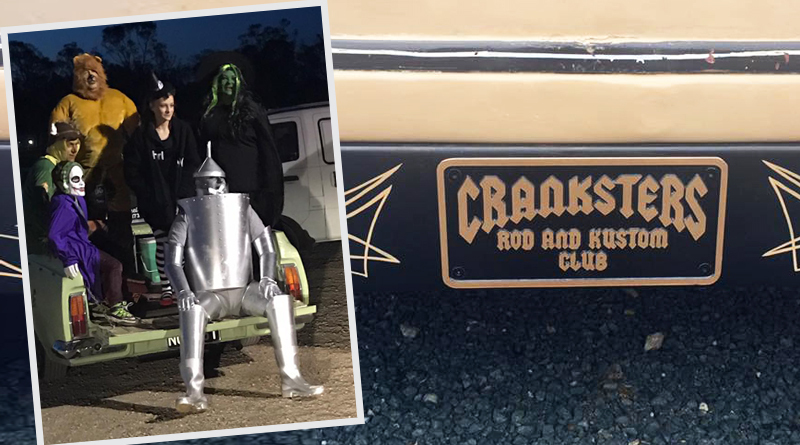 Make sure you check out the Cranksters stand at the show and pat the guys on the back for making the journey… you’ll find them easy, they’re the loud ones! Fellow cruisers are welcome, so give Norm Hardinge a call on 03 9465 8806 for details if you’re looking for travelling companions. 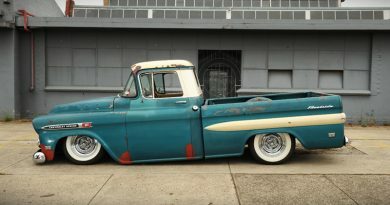 They won’t be the only Melbourne hot rodders heading to Sydney for the weekend, look out for premium industry suppliers like TCR Carponents, Aussie Desert Cooler, Antique Tyres, Armadale Auto Parts (WA) and more at the show. 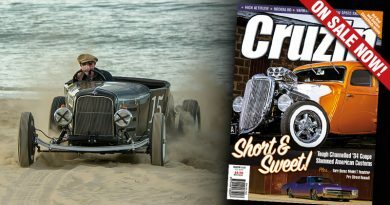 Of course don’t forget to swing by the Cruzin stand and grab the latest copy of the mag, or some of our new gear! Nothing left to do now but show up! 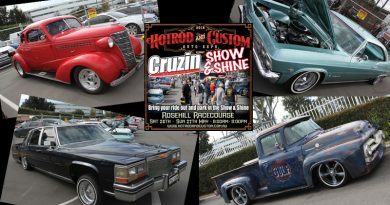 See you at the show, Hot Rod and Custom Auto Expo Sydney, May 26-27 at Rosehill Gardens Racecourse – hotrodandcustom.com.au.